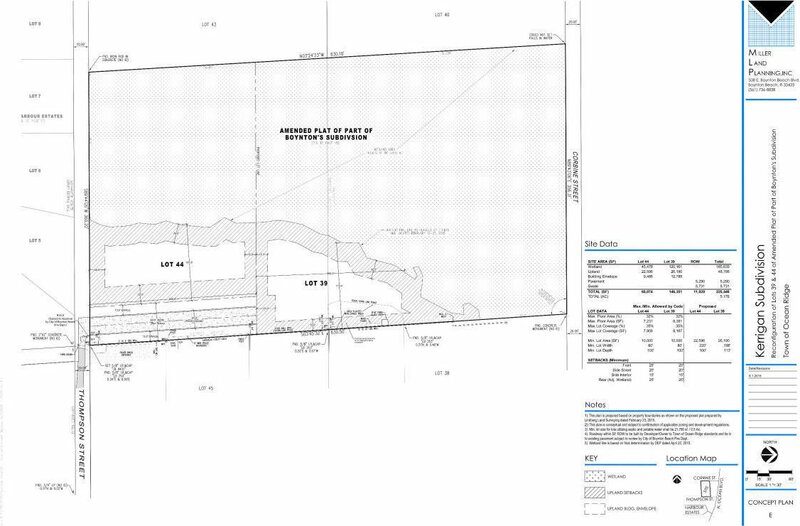 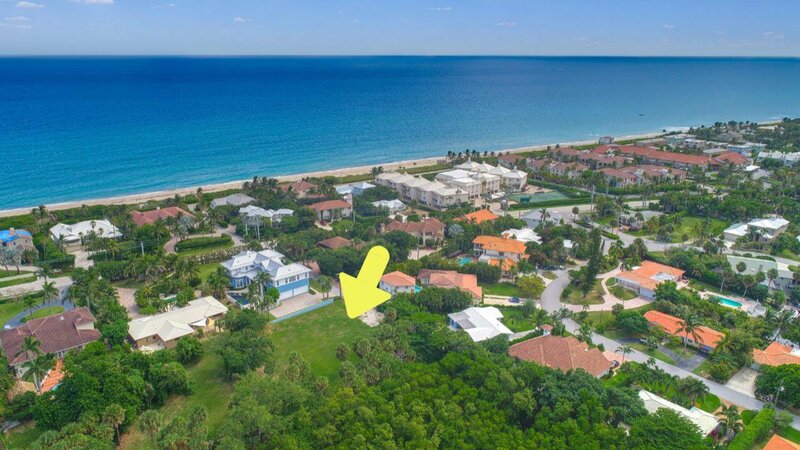 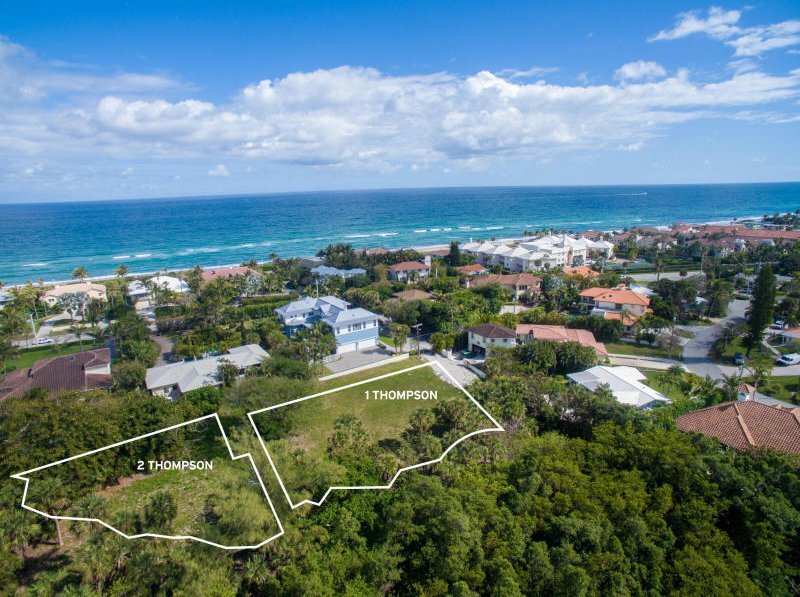 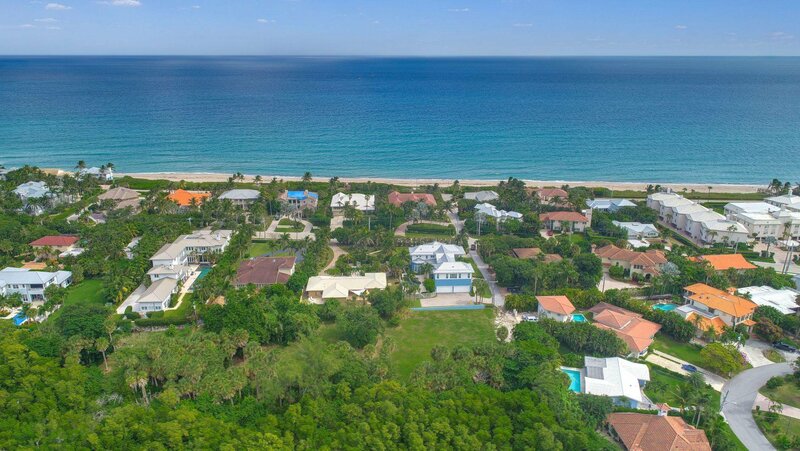 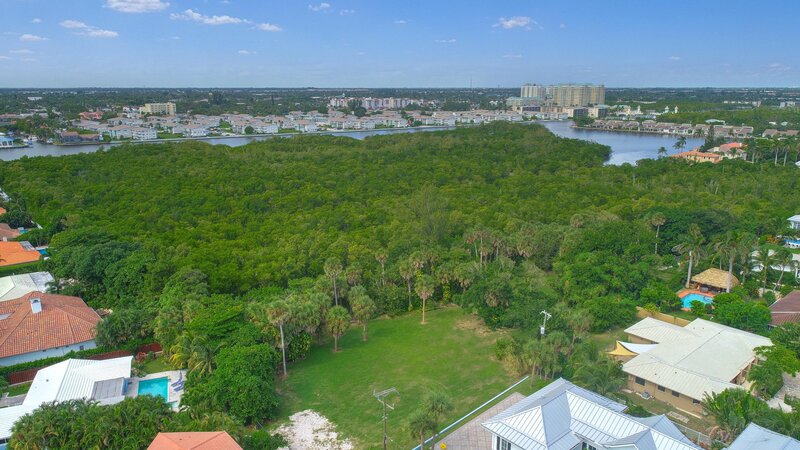 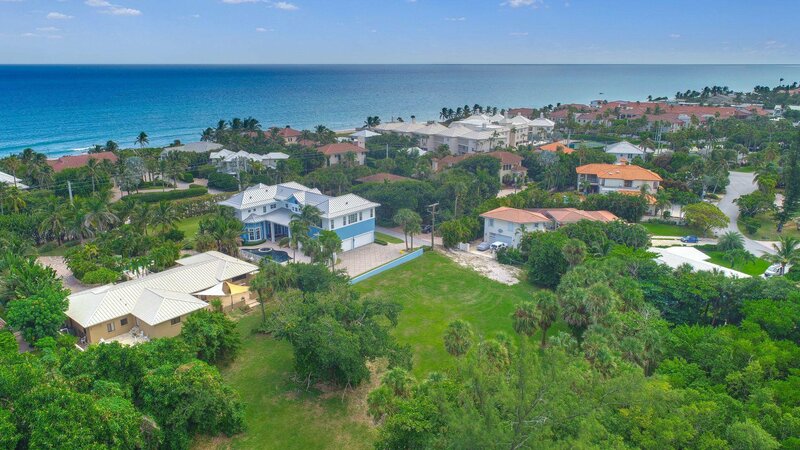 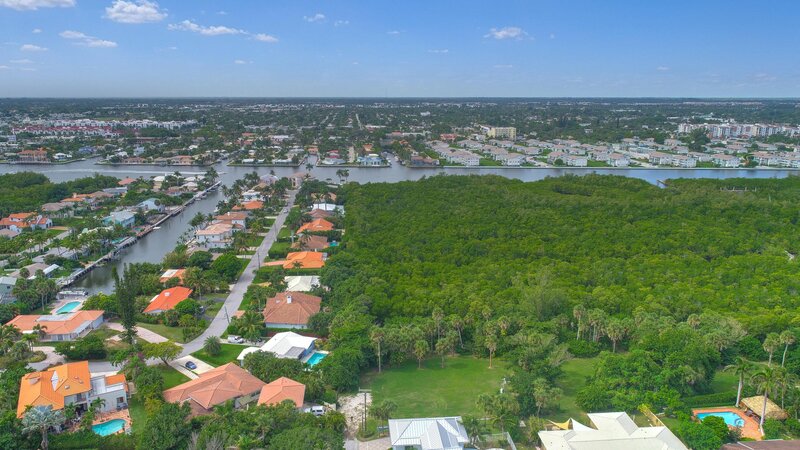 Located in highly sought after Ocean Ridge, this is a rare opportunity to build your forever home on over a half acre buildable lot. 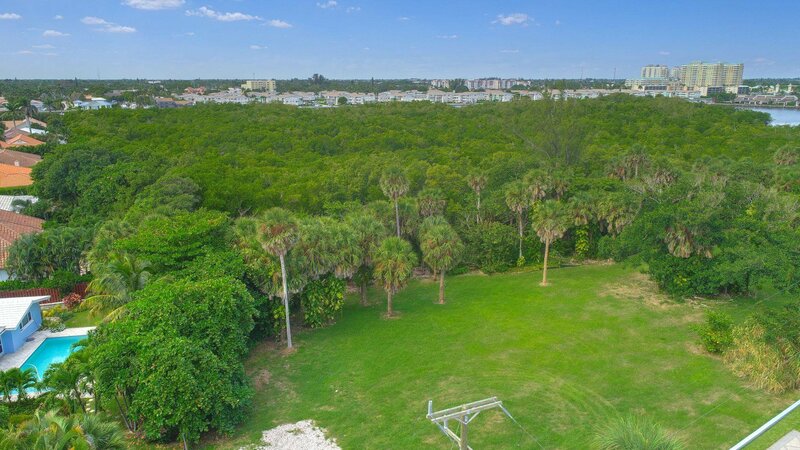 This property is surrounded by natural vegetation and lush tropical palm trees AND only 2 blocks from the Ocean! 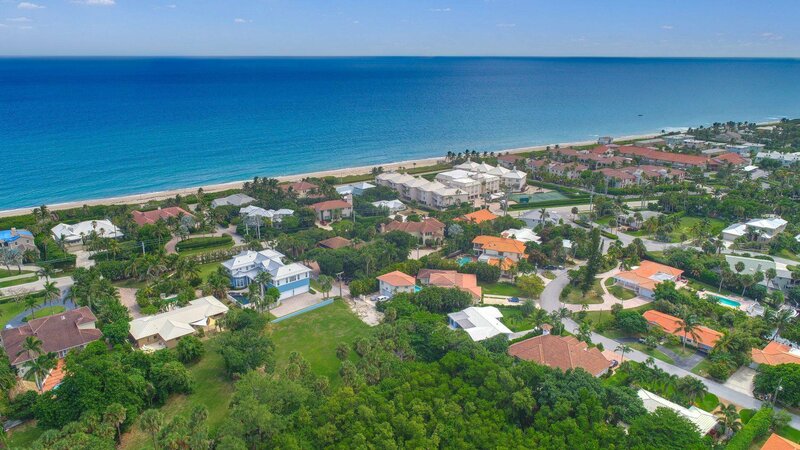 A short drive South along A1A is Downtown Delray Beach & Atlantic Avenue with Shops, Restaurants, Art Galleries, Music Venues, & Museums.